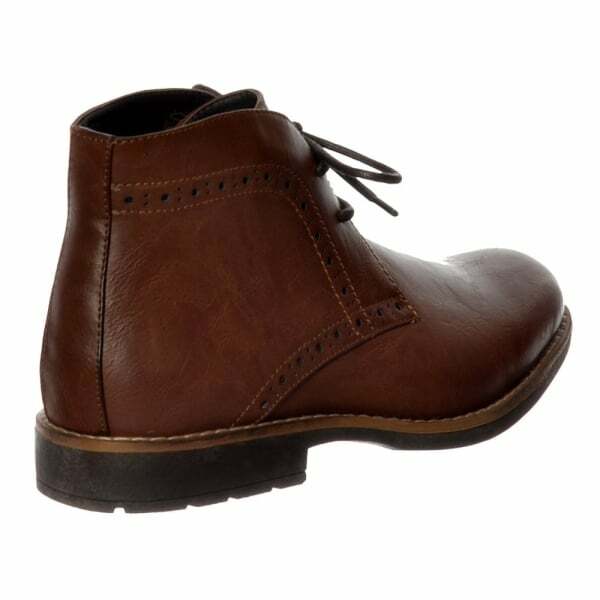 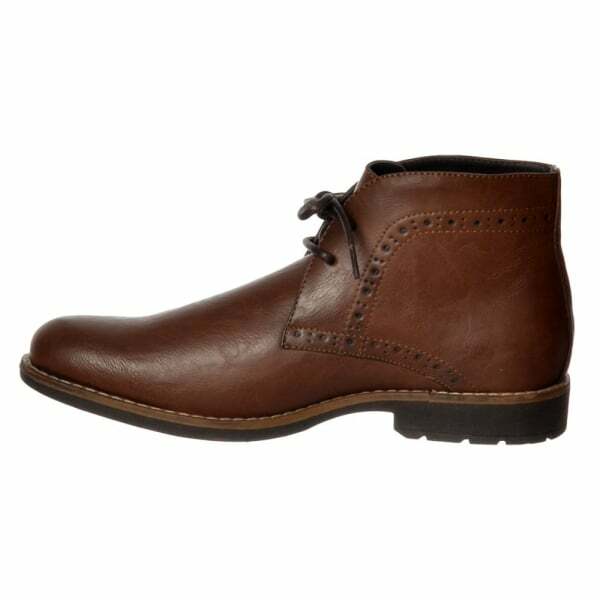 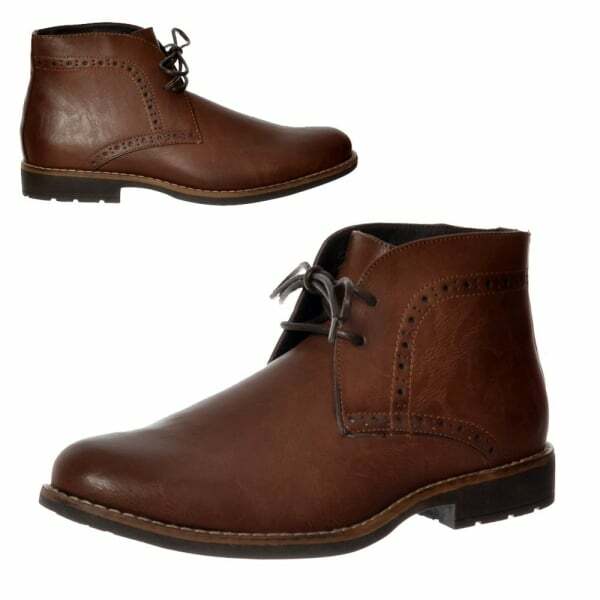 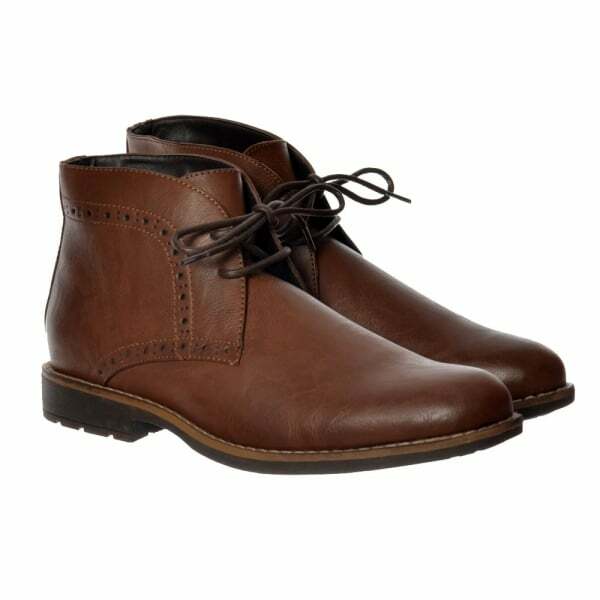 This Ankle Boot is A Smart Casual Shoe Featuring Brogue Detail To The Side Panels. 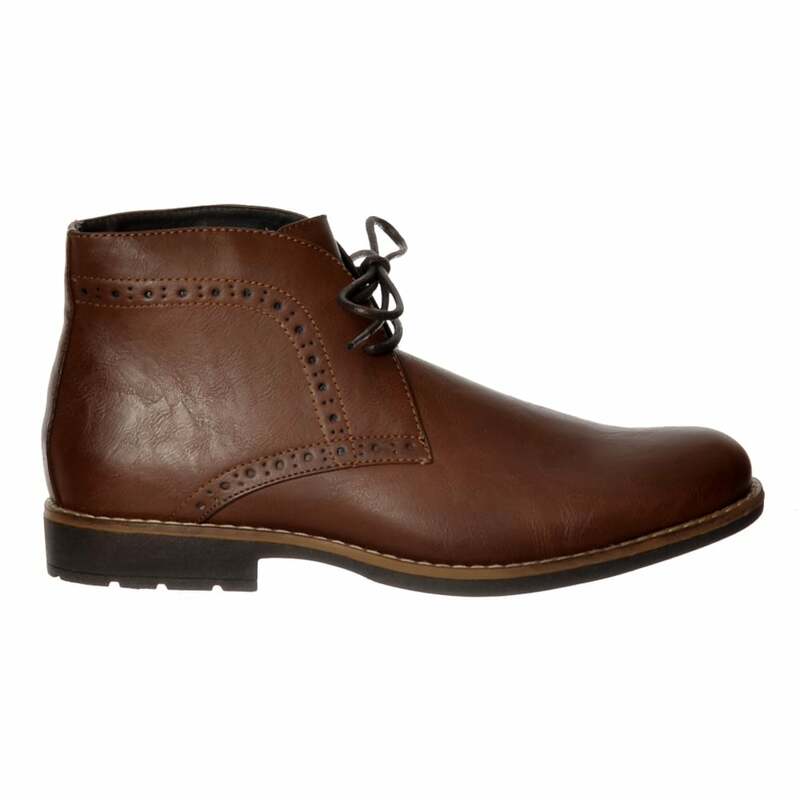 With Lace Up Fastening and Block Heel This Boot is Perfect For Work, Casual or Party Time. 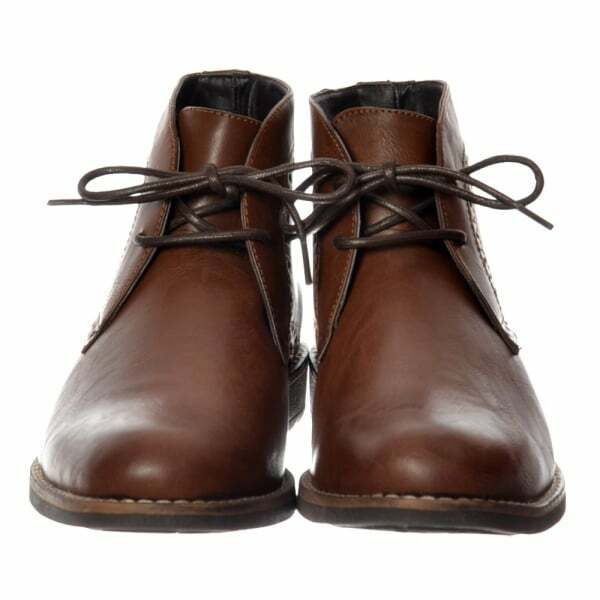 Finished in Leather Look Synthetic PU in Brown This is The Perfect Daytime To Playtime Footwear.